I caught the Detroit Auto Show on Saturday afternoon. As always, it was great to see the concept cars of the future. But if you know me, you know I was there for news about electric vehicles (EVs) and plug-in hybrids. This is mostly just window shopping — most of the EV concept cars there are beyond a middle class budget. But then window shopping is fun, and there are some models that are becoming affordable. Electric vehicles are best paired with rooftop solar panels, both for price reasons and to reduce hydrocarbon use (the combination typically pays for itself in 6 years, after which the free fuel is cream). 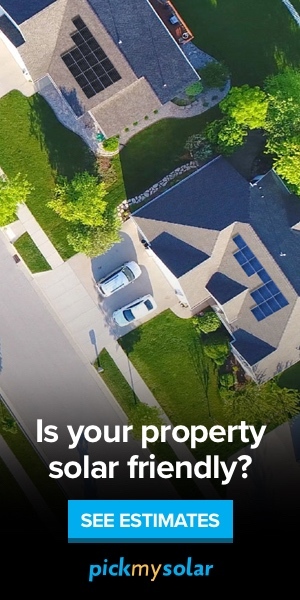 I know everyone can’t afford an EV, though they are coming down fast in price, and nor can everyone put solar panels on their roof — even assuming that they are homeowners. But for those who can, it is really important to make this switch as quickly as possible. And better, it is a quite pleasurable switch that saves a lot of money, in my experience. 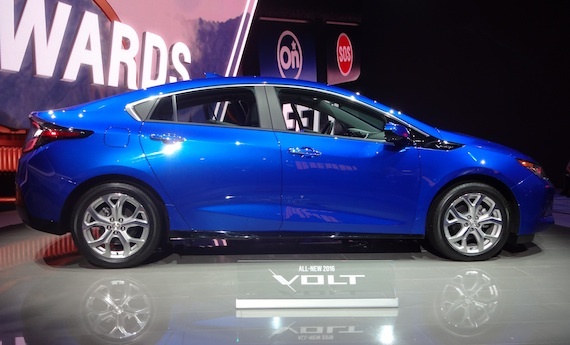 This is Chevrolet’s 2016 Volt, which gets 50 miles on an electric charge and has been redesigned very pleasingly. 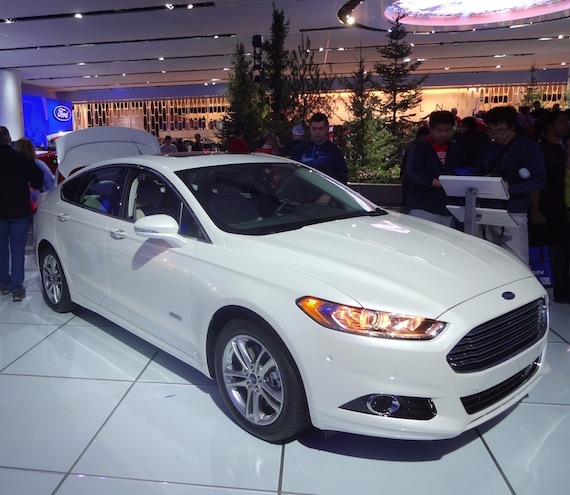 It has the longest range of any plug-in hybrid (it goes to gasoline when the battery runs down). You can now fit 5 in the car, something families with 3 children had been asking for. I have the older model and I think it is a dream car– and much more affordable, with the dealer price drop the Federal tax break, than is commonly believed. I love the way it handles on the road, and the new version is even better. 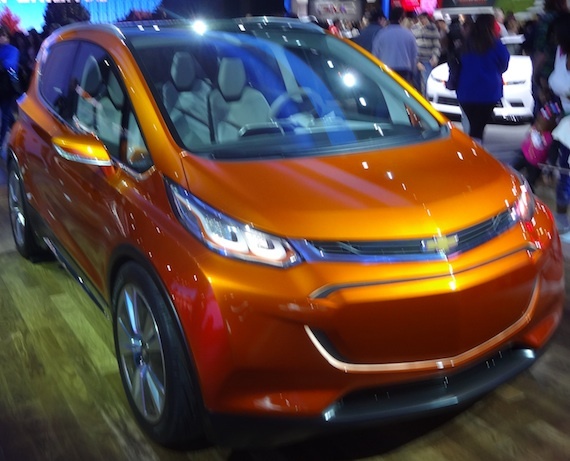 And here is Chevrolet’s sporty little electric Bolt concept car, which will go 200 miles on a charge and will cost $30,000 after rebates. The innovative thing here is that you can choose among 3 modes in which to drive, including electric-only. This is an in-city commuter car, getting about 19 miles on electricity, after which it runs like an ordinary non-EV gasoline hybrid. 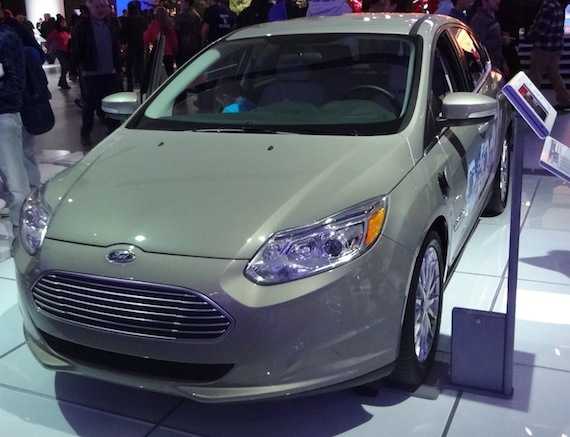 It says it gets 88 m/gallon equivalent when operating in the joint EV/ gasoline motor mode. 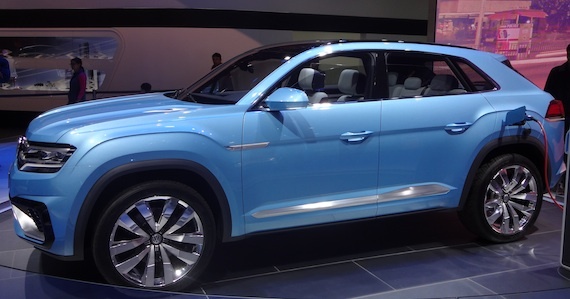 It goes an average 209 miles on a charge but starts at like $80,000. Tesla is putting in free fast-charge stations around the country. Dan Sparks recently wrote about his experiences with this dream car. 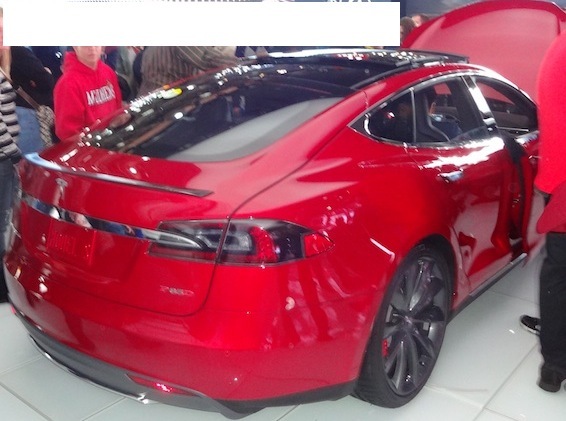 They also had the Model S P85D, with its dual motor and 3.2 second acceleration from 0 to 60. This electric automobile can give a sports car a run for its money. 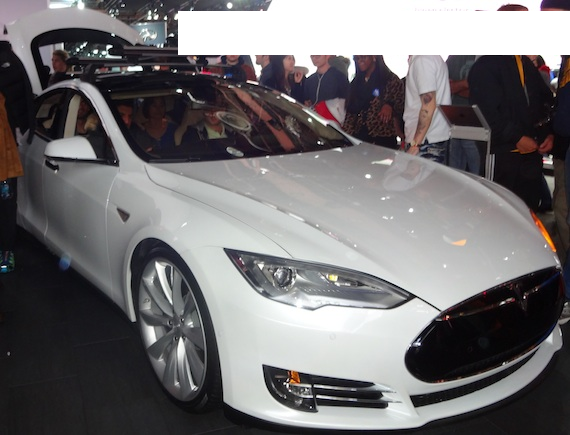 The Tesla Model 3, scheduled for 2017, will cost $35,000 and that will come down to $27,500 with the Federal tax break. I want one. “The C350 Plug-In Hybrid is powered by a 2.0-liter turbocharged four-cylinder motor, producing 211 hp (155 kW) and 350 Nm (258 lb.ft) of torque – slightly more than the base C200’s engine produces. Supplementing the petrol engine is an electric motor, which draws its power from a 6.2 kw/h lithium-ion battery mounted under the rear axle. 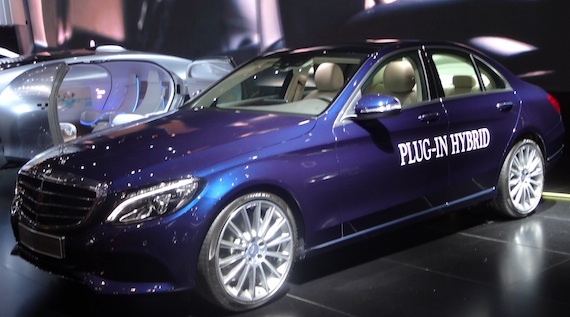 Mercedes says this battery can be charged directly from a wall socket in just under two hours. Personally I doubt very many people will be buying gasoline cars ten years from now. With the fall in prices of EVs and more efficient batteries (something Tesla’s gigafactory will probably accelerate), it will make more sense to go electric. And, as solar and wind energy become dominant, the fuel will be virtually free in EV’s. Why pay for gas? The US produces 5.5 billion metric tons of carbon dioxide annually. It is causing dangerous global warming. That needs to become zero as soon as humanly possible. 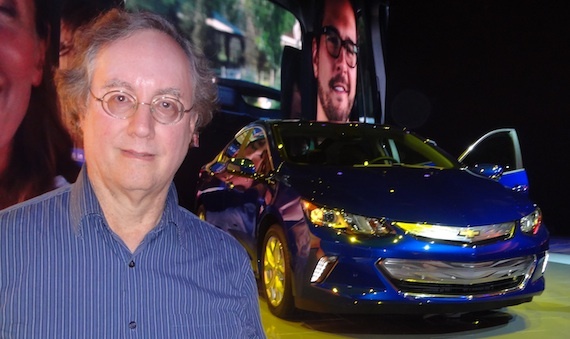 Automobiles are one of the major polluters, and a quick move to EVs is essential. People are always alleging to me that it is better to have everyone move downtown in a city and use public transport. This is true, but it isn’t going to happen or at least not quickly. But, the number of EVs on the road can increase exponentially and if they are fueled from renewables, we can cut a billion or two tons of our CO2 production this way. We should. PS: For the cavilers, here is a piece that has some links showing that, yes, over their lifetime electric cars do have a low carbon footprint. This includes their manufacture and their own on-road performance. 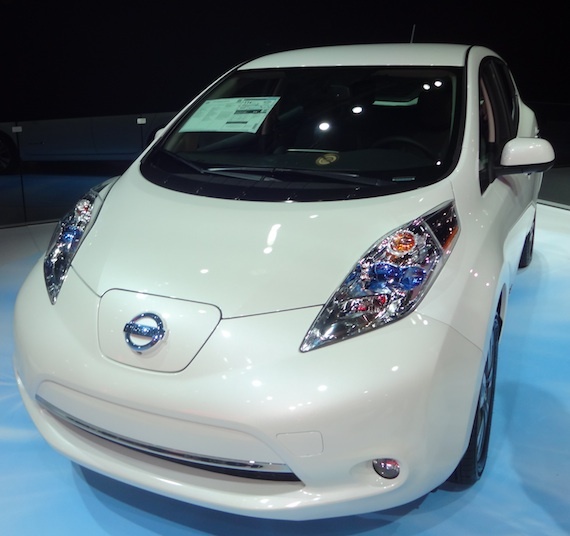 The Nissan Leaf has the very lowest carbon footprint at the moment. Estimates of how green a car is by which state it operates in (some states are high-coal at the moment) ignore the ability of the owner and municipalities to put up solar panels and sidestep the coal. Also, new EPA rules are likely to close most coal plants soon. 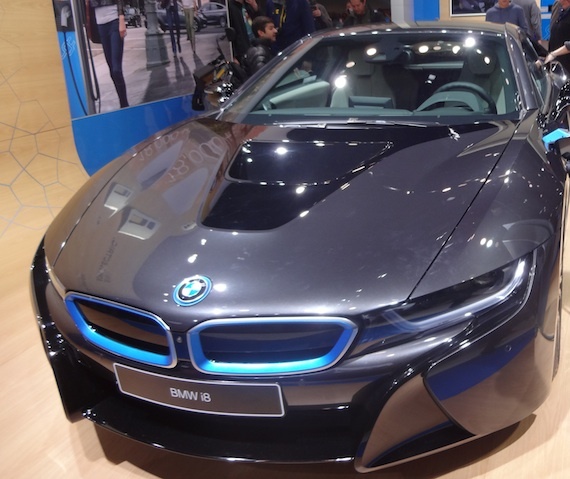 As for the making of the car, note that it will also become less carbon intensive, as factories are driven by solar power, as new materials such as perovskites are deployed. Even steel-making might be made more green soon.